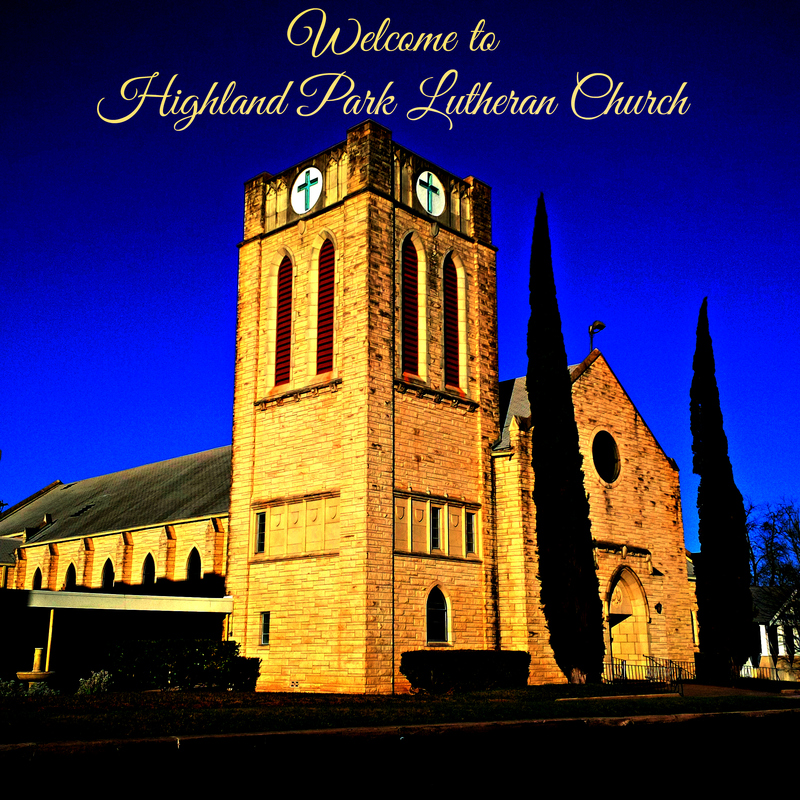 Highland Park Lutheran Church Welcomes you and Invites you to Worship with Us! In our ministries, programs, and services we strive to reflect the love of Christ. We serve the greater San Antonio and surrounding areas. HPLC is a member of the Southwestern Texas Synod. We are also members of the Evangelical Lutheran Church in America.